Puma infantry fighting vehicles and Boxer armoured transport vehicles will be fitted with software-defined radios. Munich-based electronics company Rohde & Schwarz announced that it had been awarded a contract to equip initially 50 command vehicles with the joint radio system of the German Armed Forces, also known as SVFuA. 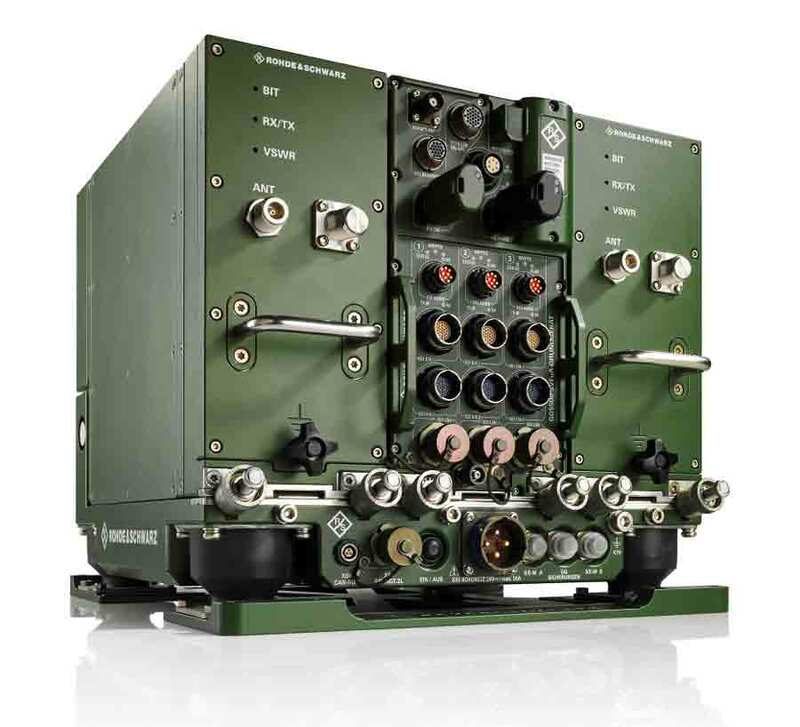 The SVFuA is an advance measure in the Mobile Tactical Communications (MoTaKo) programme for digitising tactical communications within the German Armed Forces. Following many years of joint development, the Federal Office of Bundeswehr Equipment, Information Technology and In-Service Support (BAAINBw) signed a contract with Rohde & Schwarz for the procurement of the SVFuA. 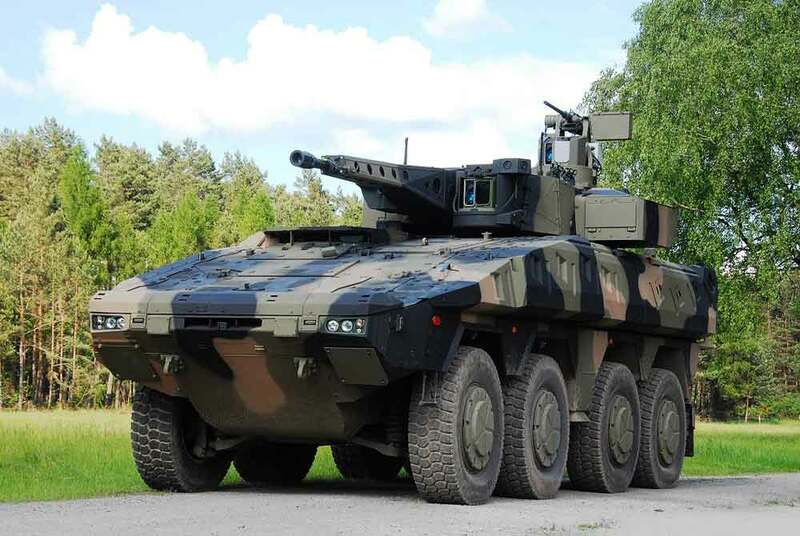 "Equipping the first Puma and Boxer command vehicles with SVFuA is an important first step toward MoTaKo," stated Harald Stein, president of BAAINBw. The SVFuA gives the German Armed Forces all the tools needed to create and especially protect information superiority. It also ensures interfaces with allies during joint missions and for collective defence. Hartmut Jäschke, senior vice president, Market Segment Secure Communications sales and projects at Rohde & Schwarz, explains: "With the SVFuA system, the German Armed Forces lays the foundation for state-of-the-art, future-ready tactical communications." With the acquisition of the SVFuA, the German Armed Forces is taking the first step in modernising its tactical communications within the framework of the MoTaKo program. To support these projects over the long-term, Rohde & Schwarz set up a joint venture with Rheinmetall to submit a tender as a general contractor. SVFuA operates on the principle of the software-defined radio and offers secure, trustworthy communications up to the classification level “secret”. Rohde & Schwarz drew on its in-house cryptology development as a key national technology. It will produce and deliver the first instalment of the overall SVFuA system by 2020. The contract’s framework agreement allows the Federal Armed Forces to order additional SVFuA systems within a seven-year timeframe. In 2009, Rohde & Schwarz was given responsibility for the overall design and the system, as well as for developing a prototype base unit and proving that it could be series produced. In 2016, the Federal Office for Information Security confirmed that the requirements for certification at the classification level “secret” had been met. Certification in line with the internationally recognised Software Communications Architecture standard for SDR radio systems was a prerequisite for customer acceptance. Since the radio system was developed in line with the SCA standard, it is possible to port current and future national and international waveforms onto the radio system, as long as these waveforms also meet the requirements set out in the SCA standard.